Whether you are looking for group or individual coverage, be assured that we have researched the marketplace for you and will only recommend highly rated companies. Atlass will also partner with two excellent industry leaders in the international yacht crew insurance markets to meet the needs of today’s multi-national crew and crew positions. At Atlass Insurance, we take the time to listen to your needs. 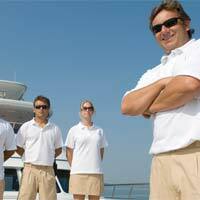 MHG Marine Benefits is the marine industry’s international benefits specialist. 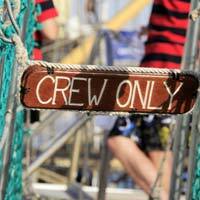 MHG is founded on the principle that shipboard employees and other professional crew members working at sea need benefits similar to those enjoyed by shore side employees. We provide full time and vacation medical coverage. Seven Corners provides a comprehensive selection of international medical and travel insurance programs to people throughout the world. Whether you are a foreign national visiting the United States or a U.S. citizen traveling on vacation, Seven Corners has a product for you.